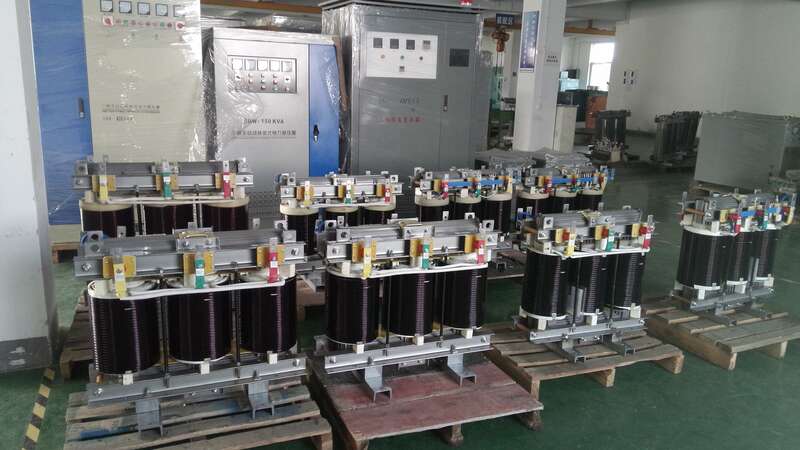 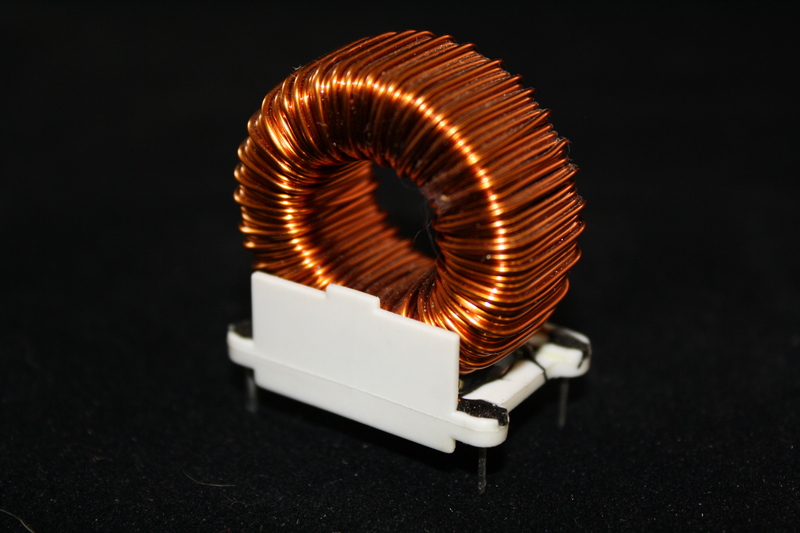 To accommodate a growing need for low cost transformers, Galaxy Transformers has moved much of their mass production, toroidal, and large KVA transformers to their partnering facilities in China. 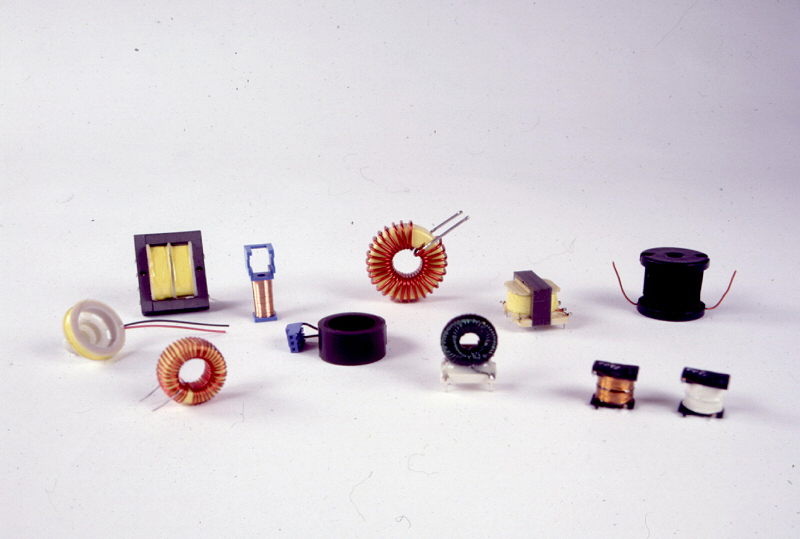 Galaxy Transformers utilizes several facilities in order to best appease their customer’s unique demands. 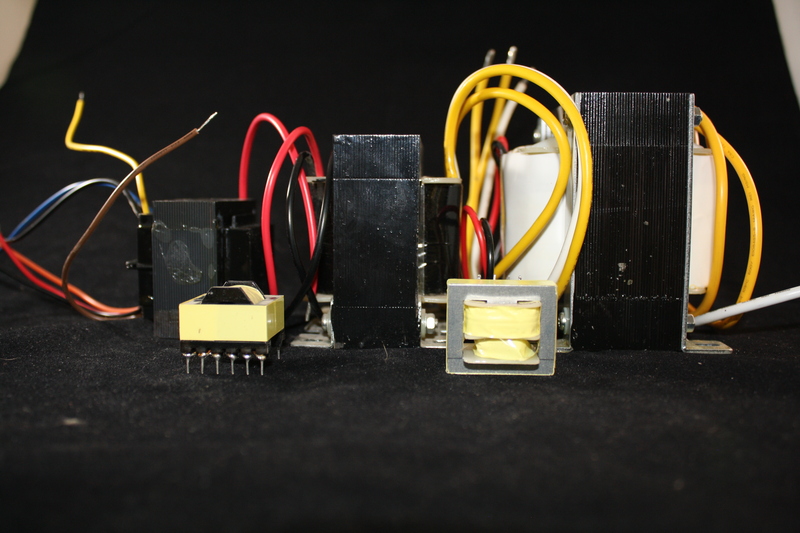 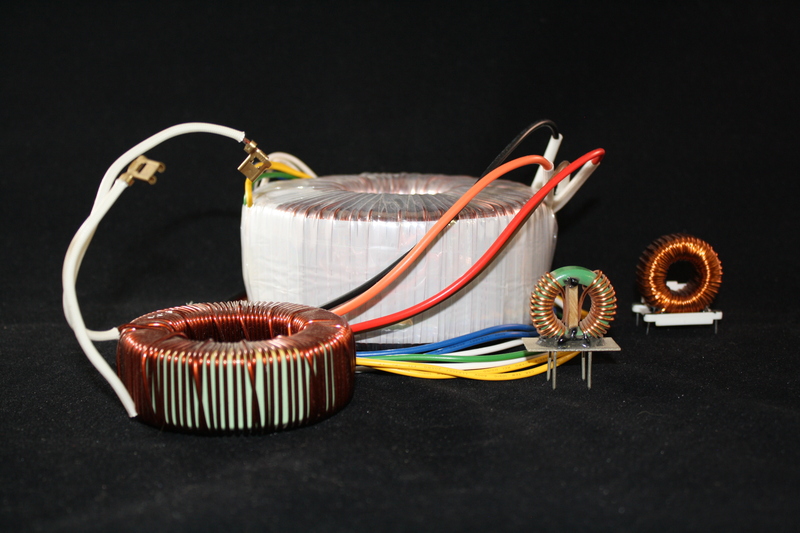 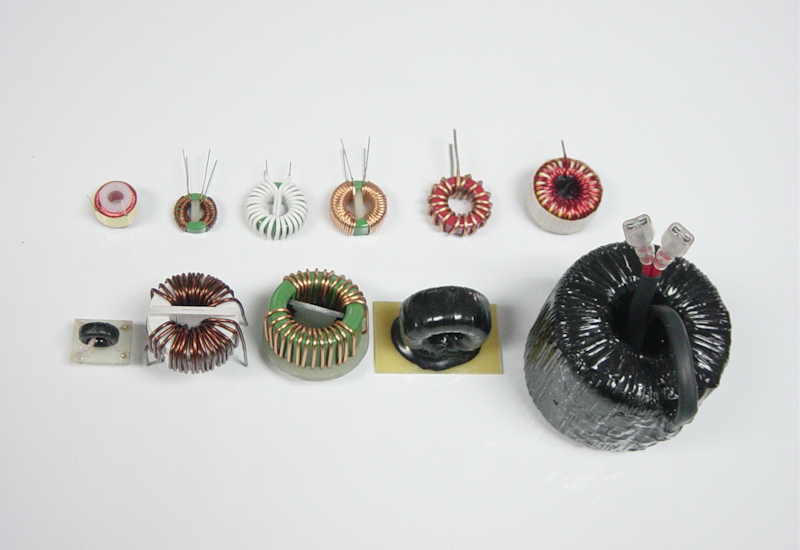 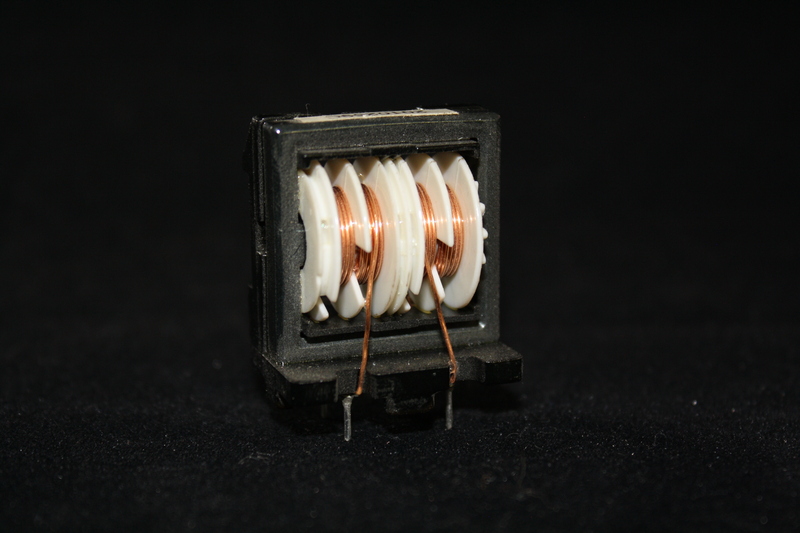 Each facility specializes in certain designs/transformer types which allows Galaxy Transformers to offer a wide variety of custom transformers without compromising on its mass production capabilities, quality, or pricing. 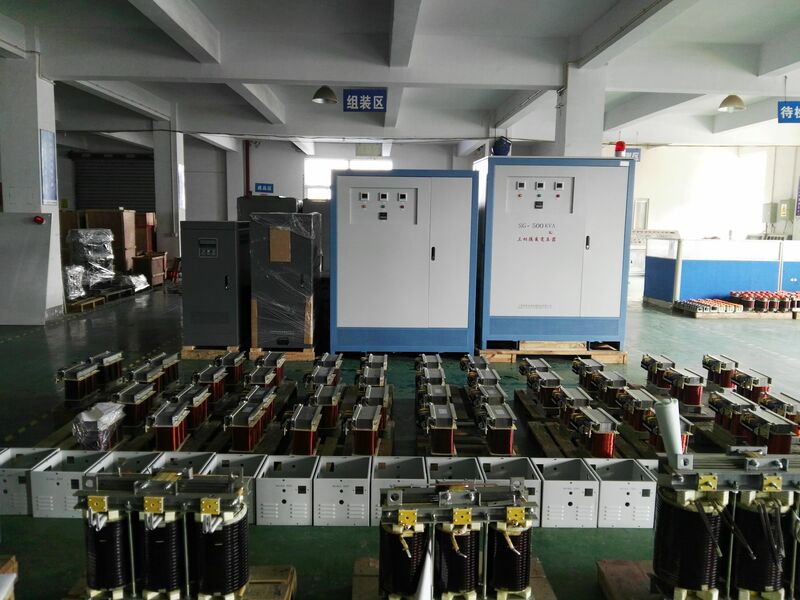 Having multiple factories provides flexibility for Galaxy Transformers to spread demand and maintain low lead times to ensure timely arrival of parts. 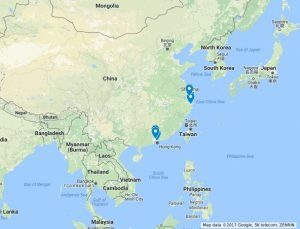 Galaxy Transformer’s foreign manufacturing facilities are all currently located in China in Shenzhen, Dongguan, Shanghai, and Ningbo. 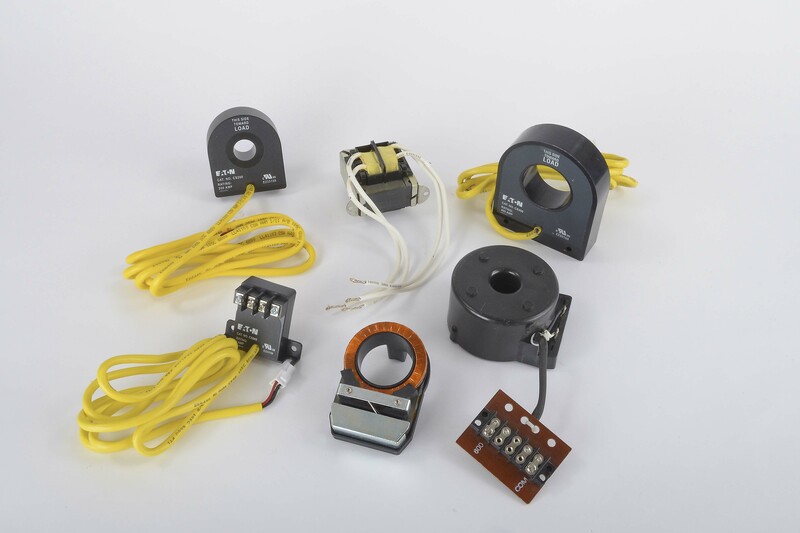 From these sites we are able to ship direct to to our customers all over the world or have parts allocated for stock and distribution from our New Jersey warehouse.